This afternoon, Instagram experienced some technical difficulties according to the company they said there was a bug in the system and that everyone’s account is fine. This did not stop the frenzy of 400 million plus users to go to Twitter to vent that their Instagram accounts have been hacked or compromised. Want to create an awesome Instagram ad? In September, when Instagram advertising became open for all advertisers this was an invitation for brands to repurpose their content. Did you know that the perfect Instagram ad may vary from the perfect Instagram post? This Instagram infographic created by Bannerwatch goes into detail about the elements of a successful Instagram ad. Do you understand how Instagram advertising works? Do you want increased brand recognition? As a social media platform, Instagram is an effective way to do this. 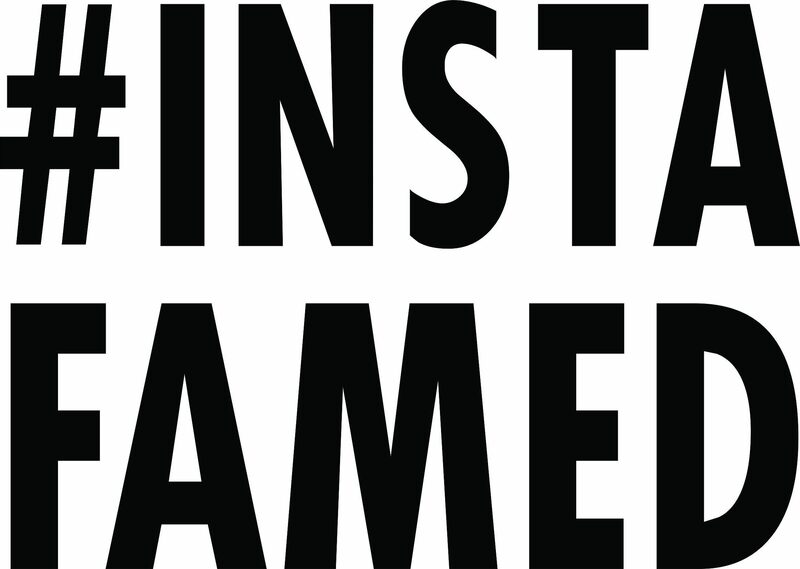 With advertising options now available for all advertisers, integrating Instagram with your brand's marketing approach helps build your brand, grow your business, and reach a wider audience and younger demographic. How are Instagram ads doing? Did you know that Instagram ads could change the app industry by attracting more engaged users? Adjust, a mobile analytics firm just released a private beta test study of how well users engaged with the apps downloaded on photo sharing network Instagram.